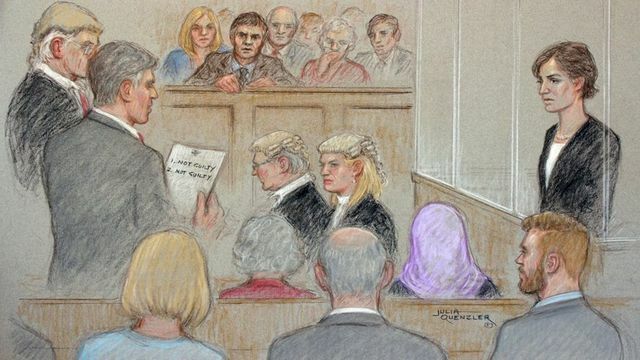 It has been a tense few months for listeners to BBC Radio 4's soap Archers, awaiting the verdict of the jury in Helen Titchener's trial, accused of attempting to murder her husband. The story has highlighted the relatively new law against coercive or controlling behaviour in relationships, which was a long overdue addition to the law covering domestic abuse. It is great to see the Archers continuing to cover and raise up to date stories/issues, particularly those affecting rural communities. Millions of listeners to the BBC Radio 4 soap were expected to tune in as the fictional trial drew to a close with the jury's verdict. The high-profile domestic abuse plot culminated in the first hour-long episode in the show's 65-year history. "It's over, take me home" - justice has been done in @BBCTheArchers . Now Helen needs support & understanding as she rebuilds her life. #FreeHelen is fictional but in reality #domesticviolence affects over 2M people each year.